Dr. Gelner uses some of the most advanced diagnostic equipment in the industry, and we accept almost all insurance carriers! Dr. Gelner specializes in fitting both regular and specialty contacts. Our full-service optical shop has TONS of designer frames! Dr. Gelner is widely-regarded as one of the foremost contact-fitters in the country. 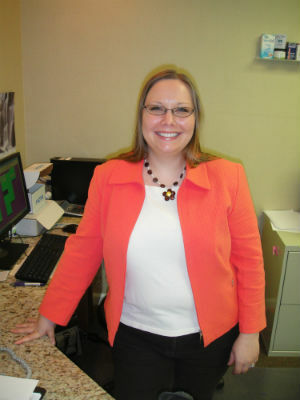 She is an expert in fitting difficult-to-find and unique specialty contact lenses, including SynergEyes hybrid lenses. That also means if you don’t need specialty contacts, Dr. Gelner will be able to give you a comfortable, premium fit with the best optics available with the best possible insurance coverage so that you pay less out of pocket. Helen is an expert in properly fitting fashionable frames and the accompanying lenses. She knows the proper materials and, if necessary, progressive optics to be used to craft the best pair of glasses for your situation. Helen also is an expert at coupling vision insurance plans with contact lens rebates, insuring that each patient receives the proper contact lenses at the lowest possible price. is an Optometric Assistant who has over 25 years in the healthcare industry. 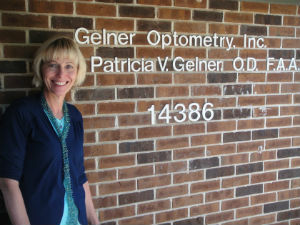 In addition to preparing patients in-office for their appointments with Dr. Gelner, Gloria is an expert in using all kinds of optometric diagnostic equipment. 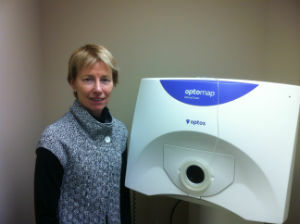 Gloria is well-versed in performing visual fields, topography, tonometry, including ocular coherence tonometry, and pachymetry tests. 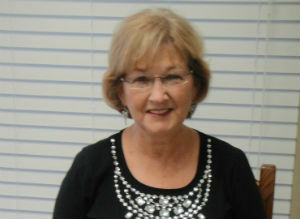 Additionally, Gloria helps patients troubleshoot any insurance issues, and is involved in scheduling appointments.